Spain is a Roman Catholic country and carnival plays a large part in the annual calendar, with parades and processions, music, dancing, and the use of plenty of masquerade and costumes plus lots of creativity and camaraderie. 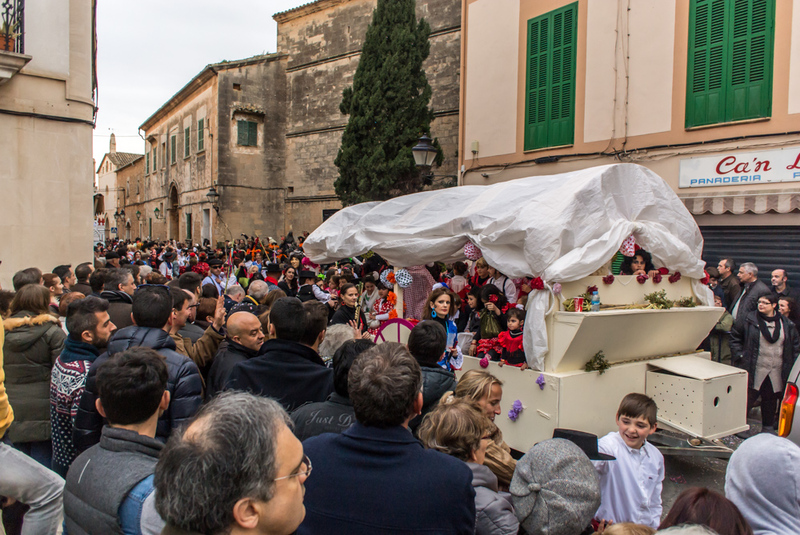 The last event of carnival in Mallorca will come next Tuesday with the Funeral of the Sardine; Lent will start next Wednesday. The photo was taken in Campos, Mallorca, Baleares, Spain. The date: February 15th, 2015.